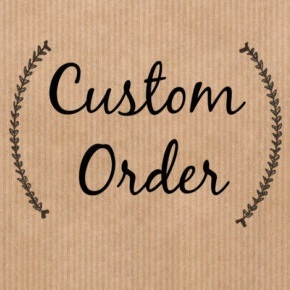 Home / Uncategorised / ANY CUSTOM ORDERS? LOOKING FOR SPECIFIC ITEMS? Along with all the items listed for immediate sale customers can also commission items I have curated but not yet worked on. If visiting my workshop this is simple but I know this is not a realistic prospect for customers further afield both nationally & internationally & I am more than happy to do my utmost to fulfill any request for the goods you may require & I offer this same service worldwide. Amongst my current stock awaiting transformation is everything from skillets & sautes to stockpots & Daubireres. Tiered steamers to fish kettles, cauldrons to crepe pans. If you require any item of copper cookware, any size, I am sure to do my best in seeking out the finest available! If this could be of use to you or your business please don’t hesitate to contact me.